We've all watched with alarm the ever-expanding power in Washington D.C: the mandates, the spending, the endless war, the threats to basic civil liberties. And the general question that comes up with each new attack on our liberty - what do we do about it? As Nullification is becoming a popular option for people to resist federal power on issues across the political spectrum, this book provides answers to some of the most common questions about this powerful tool for restraining government power. 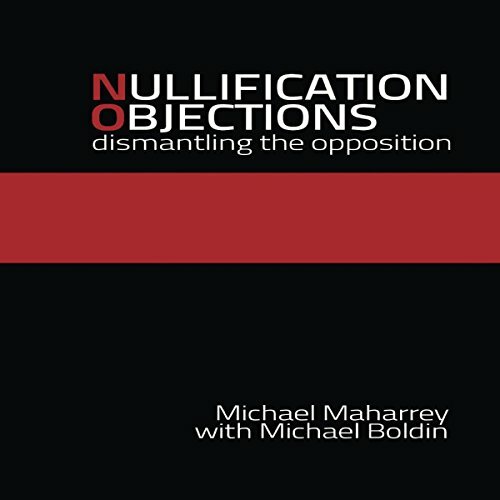 A quick, to-the-point refutation of the most common objections to the nullification movement. Great resource for making the case in a debate.